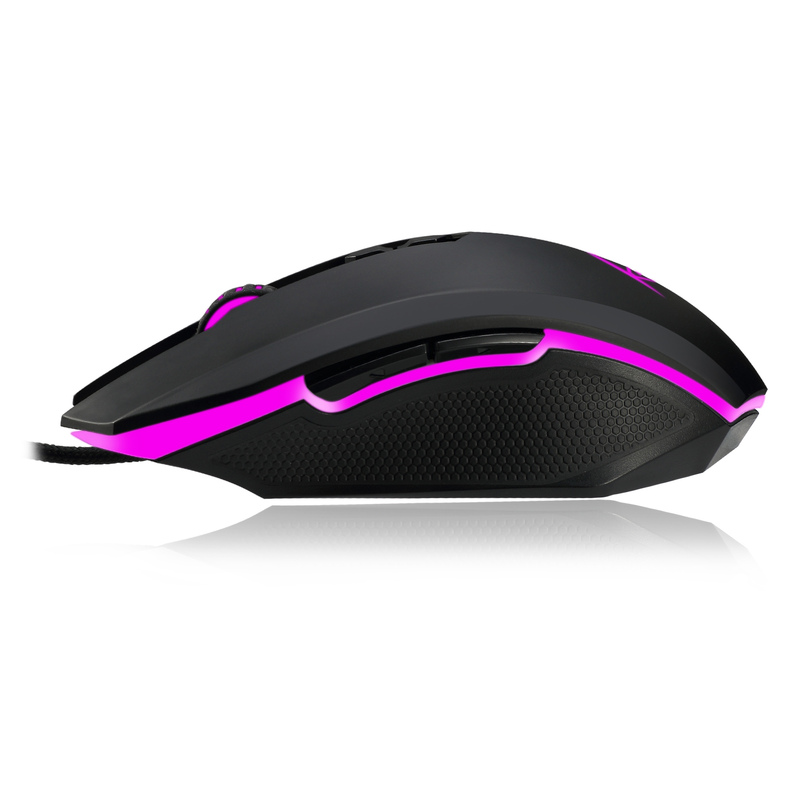 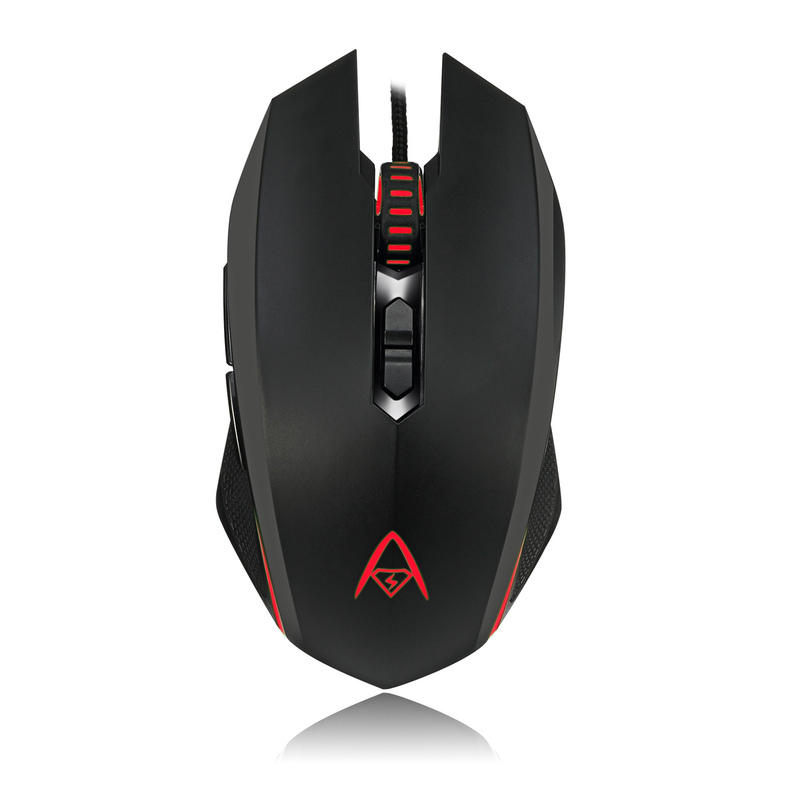 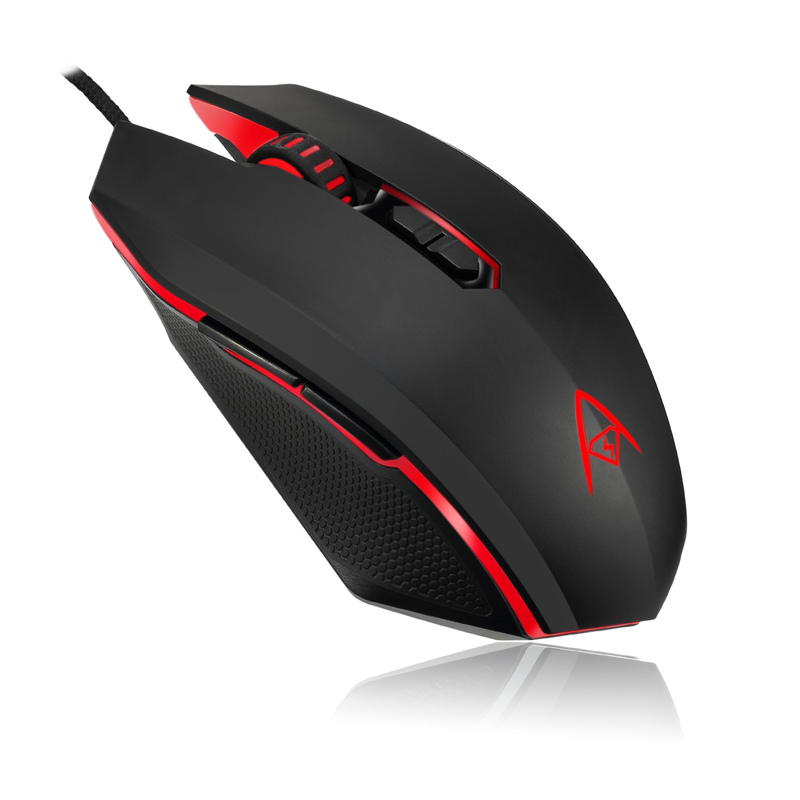 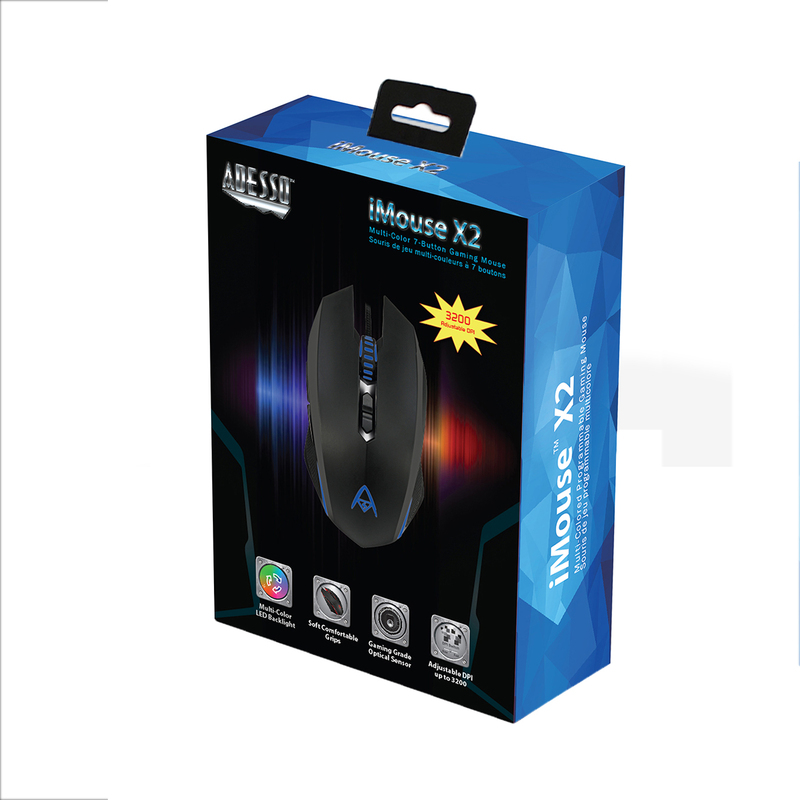 The Adesso iMouse X2 Multi-Color 7-Button Programmable Gaming Mouse provides many impressive features. Its ambidextrous design and the programmable driver offer functionalities and practicality for both left and right handed users. 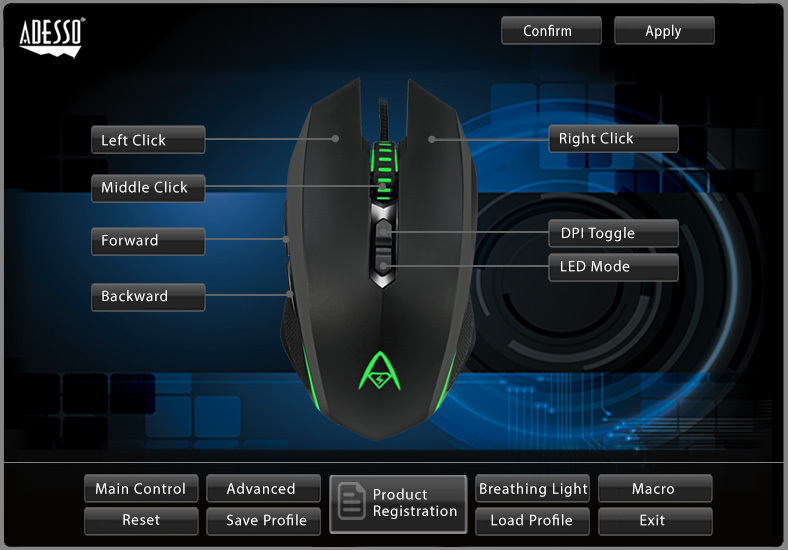 Users can program each of the 7 different buttons tailored for their specific applications. 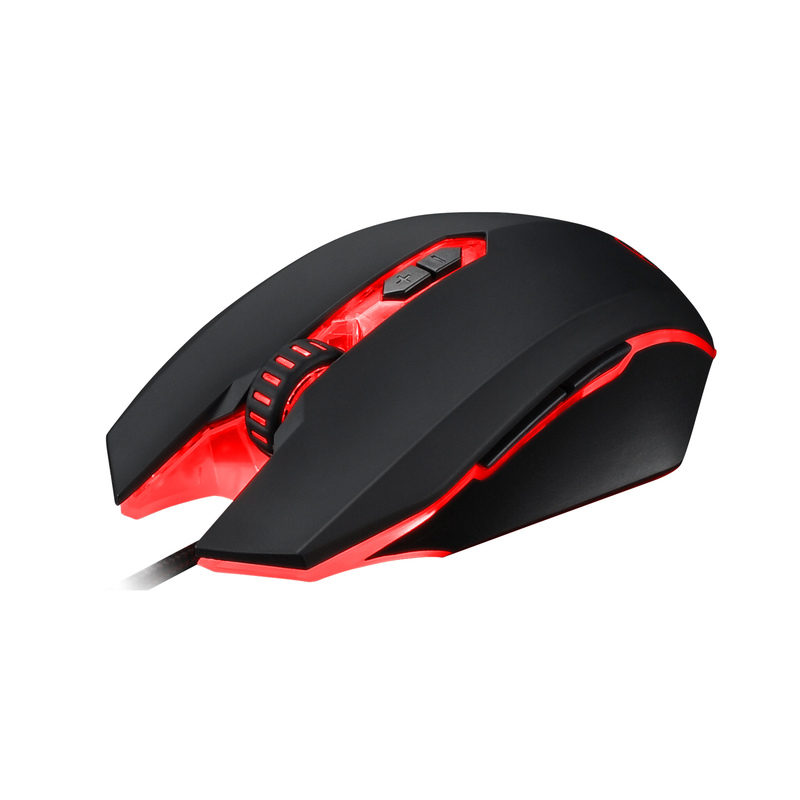 Whether you are a gamer or an office user, the driver’s macro key editor allows you to program the mouse for your particular situation. 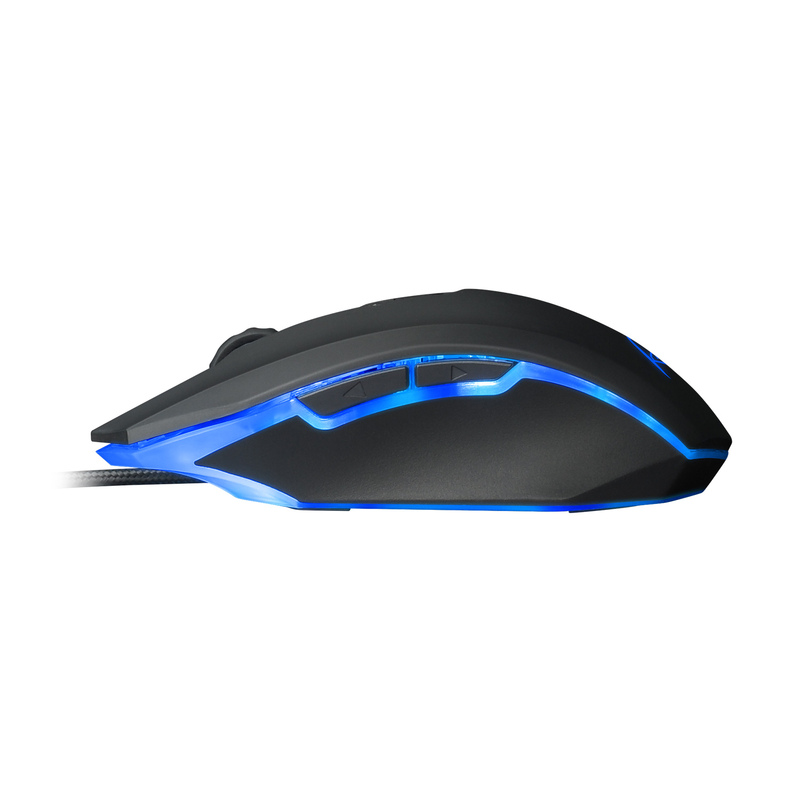 Different color illuminations further allow you to game or work in dark environments and add a fashionable and cool look to the mouse itself. The optical sensor also ensures pinpointing tracking for the best gaming performance. 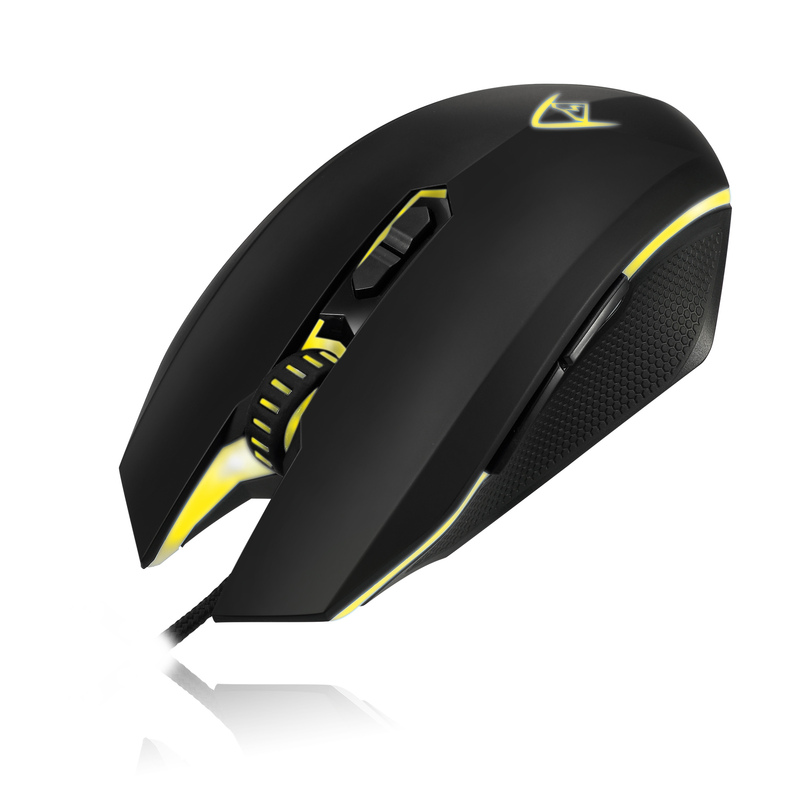 Lastly, the palm-grip ergonomic design provides comfort during long usage periods. 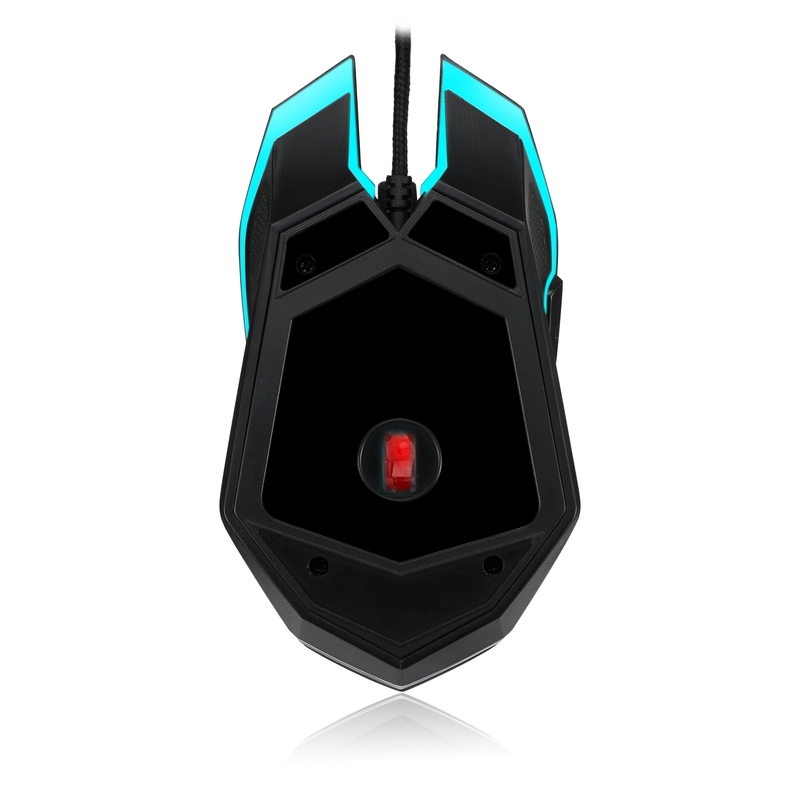 The multi-color LED backlight allows for users to work or play in dark environments with different lighting colors (white/green/blue/purple/yellow/teal/red). 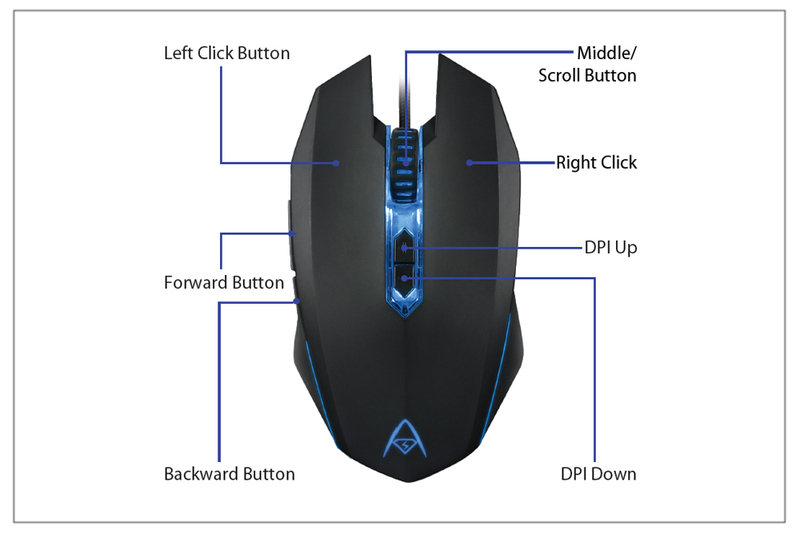 conveniently just below the scroll wheel, the DPI adjustment buttons let you quickly adjust cursor speed between the various computer tasks throughout your day.